Yes! Another post of mine that is long overdue. I just felt it was high time someone addressed the various fallacies people have about fashion, fashion designers and the industry as a whole because anytime I have a conversation with an aspiring designer or even the general public, I am amazed at how clueless many of them are about what fashion is really about. Whilst some aspiring designers seem to think being able to sketch is good enough and being a fashion designer is the perfect escape from a busy 9 to 5 job, others think we designers are a bunch of people who couldn't really cut it in university or worse are just jobless people who will soon wake up from whatever cloud we always seem to be floating on. And I don't really blame them, some of us who operate in the industry give them this impression because we are too busy chasing irrelevant things to realize that we are running fashion businesses. And what happens? We become the perfect template of why fashion designers or the industry is too unsafe a haven for potential operators or investors. 1. 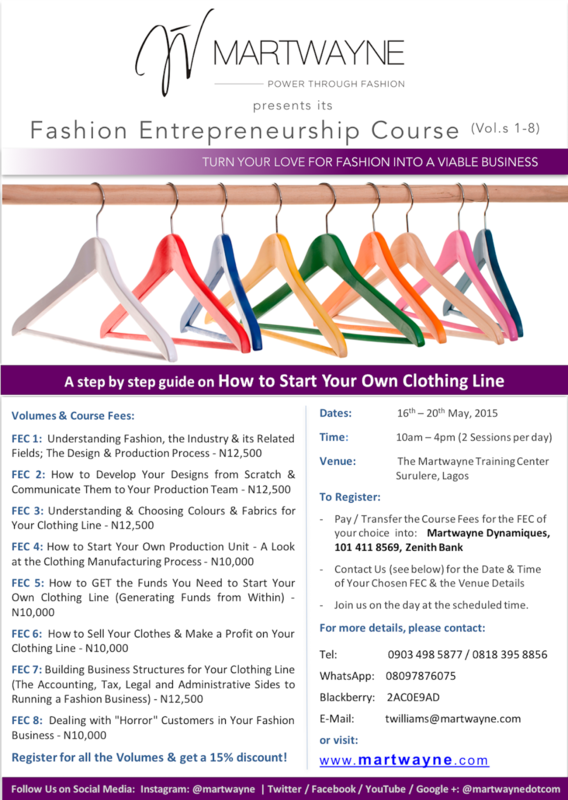 You must learn the skill or art of sewing to operate in the Fashion Industry. NO you do not have to sew or even know how to thread a machine to operate in the Fashion Industry. Believe it or not, you can actually use your current seemingly unrelated skills within the Fashion Industry. 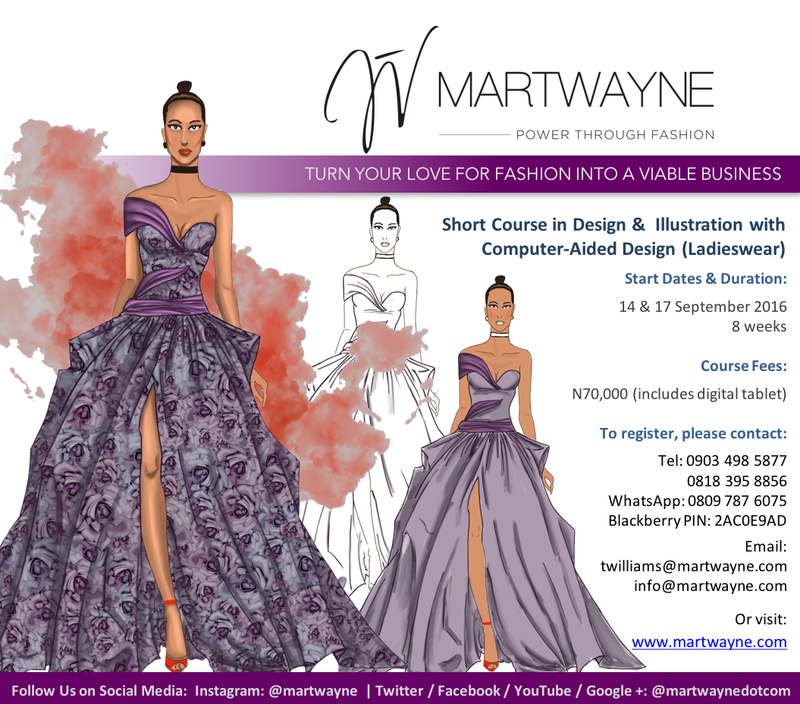 I remember having a chat with a young lady who wanted to register for my course simply because she didn't have a job. I had to tell her if she didn't truly enjoy fashion, she did not have to learn the skill to operate within the industry. I asked her to spend some time thinking about how she could apply her first degree within the fashion industry. I think she studied something within the chemical sciences so even I'm still trying to figure out how she can use that within the industry. And if she couldn't (like I can't at the moment), then she should spend some time researching the industry and having a feel of what it is like before she delves into it. Otherwise, she'll just get her fingers burnt! And she promised she would and get back to me. People! You do not have to become seamstresses to operate in the fashion industry. If you left university with an accounting degree then please look for fashion designers who are having problems keeping their books and offer your services to them for a token. I know designers are very price-sensitive but I also know many of them are awful at keeping financial records. 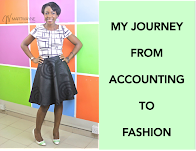 Look for 10 designers (and there are many of them around), offer basic accounting and book-keeping services to them for next to nothing, say N5,000 a month and that is N50,000 a month. And the best thing is that you can work from the comfort of your home. I did that while I was in fashion school, helping a realtor keep his books and I got paid for it. Easy. 2. 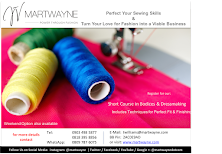 You must learn how to sew to become a good fashion designer. Another very common one. No. Being a Fashion Designer and being a seamstress are 2 very different things. Yes I agree that learning how to sew is important but it is not mandatory! 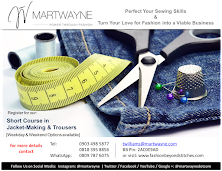 You should focus more on learning the basics of sewing and not the nitty gritty to have an in-depth understanding of the production process so that you can guide your production team for those who want to run fashion businesses. I have students who after Level 1a realized sewing was not for them. They didn't expect so much work to go into it. And that to me is great. Not everyone is cut out for sewing. I, for one, enjoy sewing for pleasure but do not have the time to do so because I simply never saw myself sitting behind the sewing machine to run my fashion business. I have heard many designers say "I want to learn how to sew so I can sew everything myself". Ha! You will just burn out! And besides, it is not sustainable in the long run. It is not the Donna Karans or Tom Fords who sit behind the sewing machine. Let's bring it down to Nigeria. Folake Folarin-Coker of Tiffany Amber revealed at a seminar I attended last year that she cannot sew. Does that make her any less a fashion designer? No! Is she selling her clothes?! Yes! That is what counts! So please... except you are sewing as a hobby, focus more on understanding the processes than on the sewing itself. But if you really want to learn how to sew, then please by all means go ahead. Just know that the sewing alone does not guarantee you will run a successful fashion business. Which leads me to Number 3! 3. Being able to sew guarantees your success in the Fashion Industry. NO it does not! 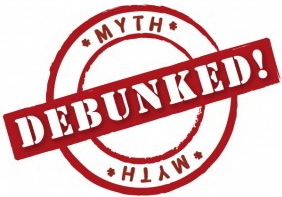 Read Myth No 2! It just means you can sew. Being able to sew and being able to run a profitable fashion business are 2 veryyyyy different things. Yes it does brings you one step closer but it is just the beginning of your journey. 4. You must be able to draw to be a good fashion designer. NO you do not! That's what you have illustrators for. Of course it is better to learn how to draw so you can put your thoughts on paper. 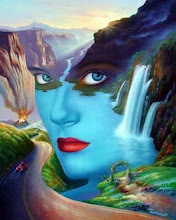 BUT if you cannot draw, then work with an illustrator. 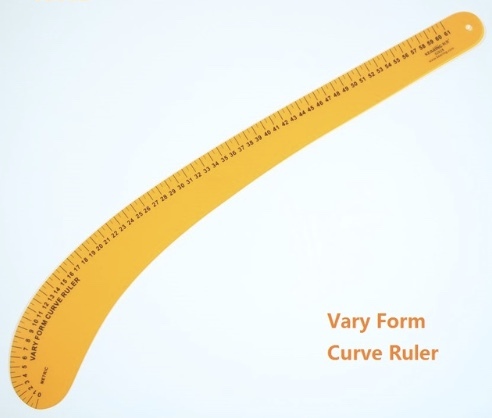 I couldn't draw a straight line without a ruler before I went to fashion school but I had to learn it because it was part of my course. And I draw very well now but don't fancy it much because it takes a lot of out me. So easy, I work with an illustrator who can easily spend minutes drawing my idea on paper rather than me spending 2 hours on a basic fashion croquis. And this is also linked to No 1. If you are a good artist, then look for designers having challenges with drawing and help them out with sketching their designs. I have often used the example of a forensic artist who can accurately draw a person's face simply from a description given by the victim of a crime. Obviously if the illustrator is not drawing what you see in your head, then correct him there and then or better still, find similar images of what you have visualized in your head and give it to him to draw. That's why you do research! Besides, the big fashion companies here and abroad have design teams. 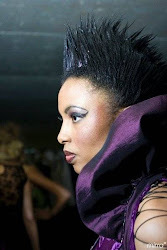 It in only in this environment that people believe the fashion designer must do everything his/herself! Like we are super-human or something. Ask Mai! He works with a design team. He said so himself at Designers Connect! 5. Being able to sketch makes you a good fashion designer. Wrong! Being able to sketch only makes you a good artist! There is so much more that goes into being a fashion designer than being able to sketch. You must be able to convert your creative ideas into wearable garments. Understanding who you are as a designer, developing the concept, conducting detailed research, understanding how colors and fabrics work, understanding body shapes, and a whole lot more go into becoming a fashion designer. And it is a continuous process not just a a one-off. 6. You can learn all you need to know about fashion in 3 months. Many want to get the knowledge but are unwilling to do the time or even the work. If you do not have the time, then register for a part-time course [MINE of course :-D] and do a lot of self study, learning and practising what you have learnt as you go along. That is the only way you can excel at it. 7. A fashion designer must be able to sew all kinds of clothes. Ever heard of Jack of all trades?! I am amazed when I hear designers say they specialize in menswear, womenswear, childrenswear, corporate uniforms, bridal wear and interiors. Like seriously?! Please focus on one thing at a time! Perfect a certain one before moving into another line. I have a very good idea of how to sew different kinds of outfits. I learnt it all in school. That does not mean I have to physically go into sewing each one when I start off my clothing line. Which is what a lot of us do... and I can't blame you. It takes a lot of willpower to reject an income-generating project. But you know what?! You are better off rejecting it than spreading yourself thin. 8. Operating in the fashion industry means I must provide clothing, run a production unit or specialize in customized clothing. Yes that's the general idea here. You must sew for people to be considered a fashion designer. Well guess what?! I don't sew for people but I am still a fashion designer! True most times when you think about the fashion industry, you think of apparel. 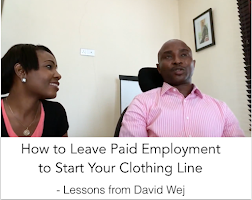 But similar to point 1, there are so many job descriptions within the fashion industry that you do not even have to touch a needle or a sewing machine before you can make loads of money from the industry. I know when I tell people I do not sew for individuals, the next question they ask me is "so what do you do? Aren't you a fashion designer?!" Then I spend the next 10 minutes explaining to them only half of what I do with my fashion knowledge and more often than not, I get the wide-eyed "oh really?!" And I'm like... yes really! TSK! 9. 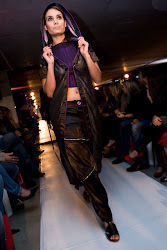 That you must only specialize in high fashion to be considered a good fashion designer. HA! Like seriously?! Guess what?! Even a t-shirt designer is a fashion designer. And guess what number 2?! He is probably making more money than you! So please, if you are not into high fashion, please focus on your strengths instead of dabbling in an area that you have no business dabbling in. Anytime I hear "we want unique never-before-seen out-of-this-world-pieces", I laugh. Like there's any such thing! 10. That your fabric is enough inspiration to create stunning pieces. Yes maybe 1 piece or even 1 collection. But really... can you continue to rely on the fabric alone to get your inspiration?! I don't even think textile companies do that. They work with themes and concepts. My personal opinion? No! 11. That Fashion Design is Child's Play! Guess what?! I hope you know fashion is architectural in nature and history shows that fashion, architecture and even politics are related. Just check out the history of fashion, for example the Ottoman Empire. 12. Going into fashion will give you more time for yourself and your family. HA! What a joke! The work has just started! In fact, you are better off staying in your 9 to 5 job because when you get tired, you can simply say "You know what?! I've had it! I'm going home! This is not my father's company". But you can't do that with your fashion business. Why?! Not only because you have to earn a living but also because you have workers depending on you! I tell you, KPMG seems like child's play in comparison to what my typical day is like now. But you know what? It gets easier as you go along... when you have a business process in place. 13. Fashion Designers are losers who couldn't cut it in the real world. HA! Please wake up and smell the coffee! Many learned professionals are leaving well-paying jobs to follow their dreams and passions and they are the happier for it. Doesn't Naeto C have a Masters Degree? Oh wait! Hold up! 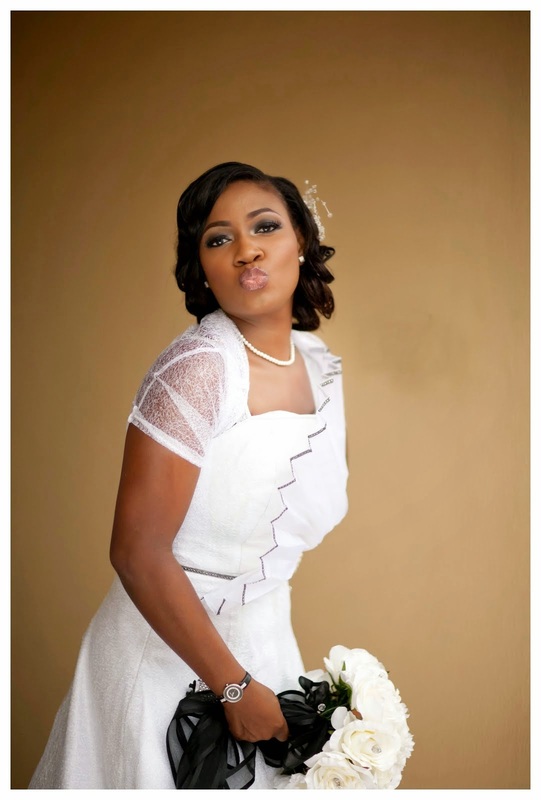 Folake Folarin-Coker is a lawyer! And look at me. For those who do not know my background, I left Ife with a 2nd Class Upper Degree in Economics, a 4.23/5 CGPA for that matter, and worked a tax accountant with one of the Big Four global accounting firms, KPMG Professional Services. I had a FAB career path ahead of me before I packed it all in for fashion. So really... you must be clueless to think that way in this day and age! 14. 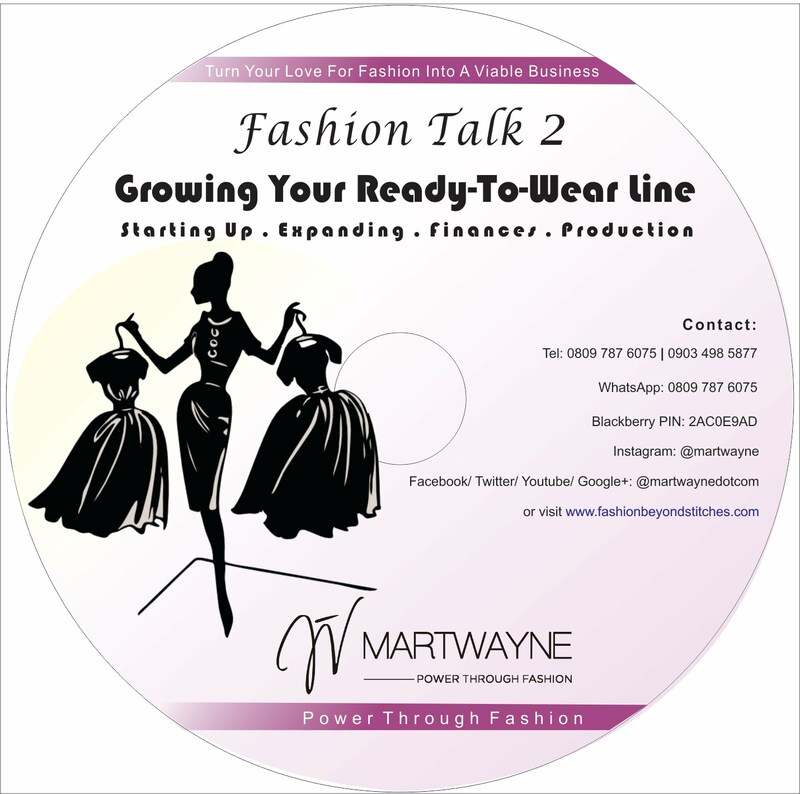 Fashion Design is your ticket to fame and stardom. I think many who are already in the industry already know that this is all hogwash! It is not about the glitz and glamour. Even the popular musicians and actors will tell you how much time they spend in the studio and the sleepless nights on the road. Being a fashion designer is a lot of handwork and not really about getting into the papers and getting all the invites. In fact, you find out that many who get the invites see it as part of their work. Just read the many articles about the stress involved with fashion week. Even backstage at fashion shows are crazy - forget the cool, calm and collected looks models put on when they strut their stuff on the runway. Or better still, watch Project Runway and you'll know. It is sheer hard work! 15. Fashion Shows are a form of entertainment. Oh yes! I can go on and on about this. And this is targeted at the public really who think fashion shows are all about entertainment. In fact this is a topic for another day! These days there are sooooo many fashion shows I just wonder if people understand the essence of fashion shows. And this is no prejudice to any particular fashion show. 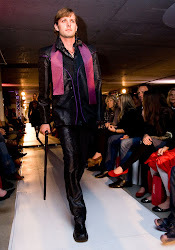 I have been asked to assist with quite a few shows and when I ask what the reason for the fashion show is, more often than not, I get the "just for entertainment" answer. It's almost like someone is planing an event but has no schedule of activities. And then has a sudden brain wave! "I know! 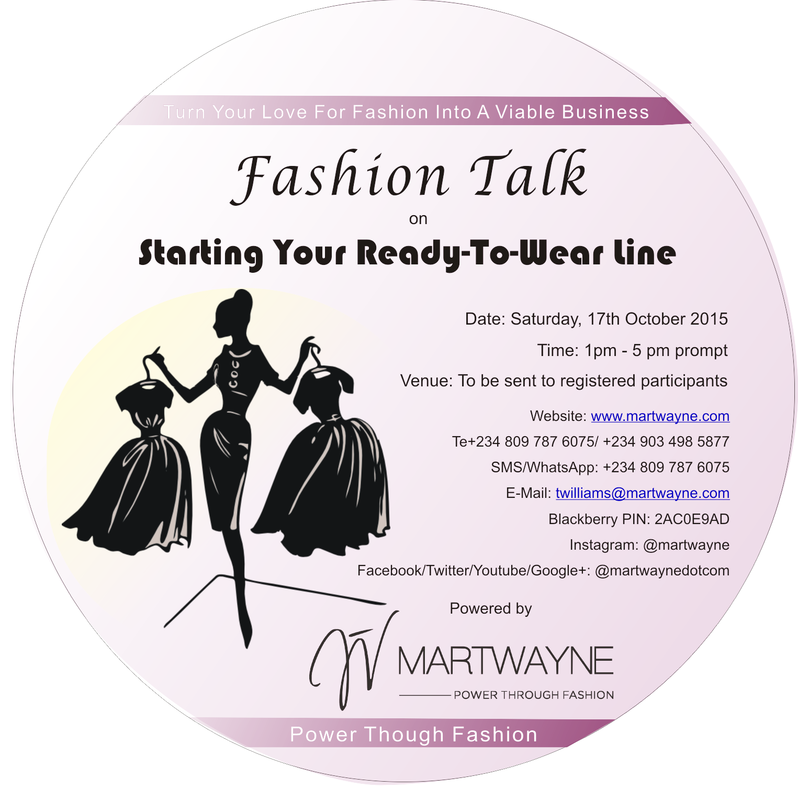 Let's organize a fashion show!" 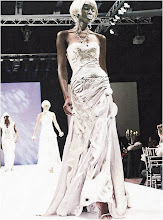 It seems many do not realize that fashion shows are a business tool for fashion designers. And those who participate do not ask the relevant questions. Many just get carried away by the "fame" to stop to think about who is attending the show, why the show is being organized in the first place and what to do when they get orders. But like I said, this is another topic for another day! 16. Everyone you see in the papers has hit the big one or is running a successful fashion business! That is one big fallacy. Everyone is facing the same challenges... especially in this industry. Thankfully Mai told you this at Designers Connect so I need not say more! 17. That the successful ones in the papers got there in 1 day. Yes it may appear that they just seemed to hit the big one overnight! But when you find out the true story, you find out that they had been around for a while and only just decided to take their businesses further. Even those who just seemed to hit it fresh out of fashion school still spent time IN fashion school doing the hard work before they launched out. 18. That having lots of customers mean you are running a successful fashion establishment. Ha! That's a fallacy! There is a difference between profit and turnover. If you do your figures well, you just might find out that you are better off just having one customer than having 10. 19. That the fancy business cards and websites will bring in the business. No! Your product gets you the customers. You are better off watching your costs in the early days than spending all your time, money and efforts into producing expensive business cards and websites. 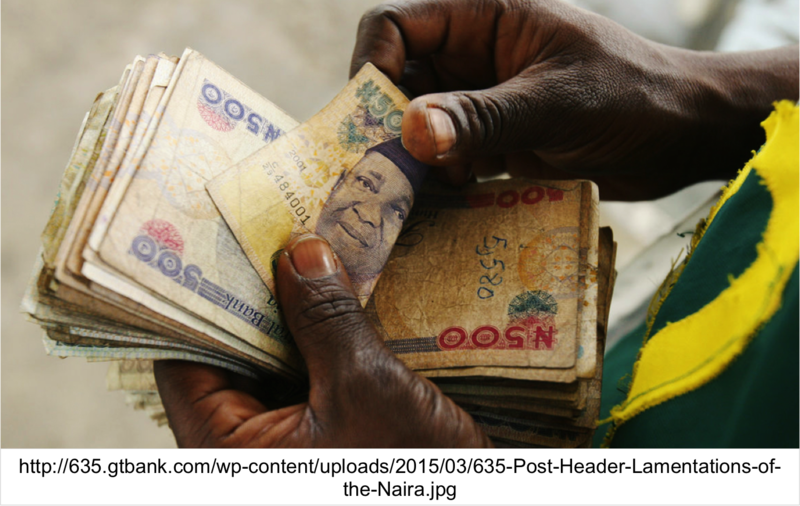 Because trust me, you need every naira you can get and save in the early days. I made those mistakes but well... now I know better. Those "effizy sturvs" don't matter if you do not have a product to sell. I have a functional site which says what I do and I invest money in advertising my "product". I even have business cards I never hand out because the quality is shocking so I'd rather hand out my flyers. But has that affected my business?! No. So please... focus more on creating a presence for yourself in as cost-effective a manner as you can. There are so many free sites out there you can use to create a presence for yourself. When you have made enough money and have developed your product, then you can start considering the branding aspect of it. And that is my personal take on this. 20. That you can successful operate in the fashion industry without investing in the knowledge and without doing your homework. Yes! My major challenge with fashion designers in this environment. Many do not want to invest in the knowledge or the time. Guess what?! My friend's adaptation of the popular Mark Twain's quote on cauliflower and cabbage, captures it fully! Training is key! You need to invest in it. And not just the design aspect. Every other aspect....especially if you plan to operate a fashion establishment. And many entrepreneurs have said this already. Like Pastor Ibukun Awosika said @ Platform "the minute a doctor decides to set up a practice, he is no longer a doctor but a business owner". Same thing applies to fashion designers. We need to invest in the knowledge, either learn the trade or intern at a fashion company and conduct detailed research before we set up. Phew! I have said a lot and I can go on and on but I think I'll just sign off here now! 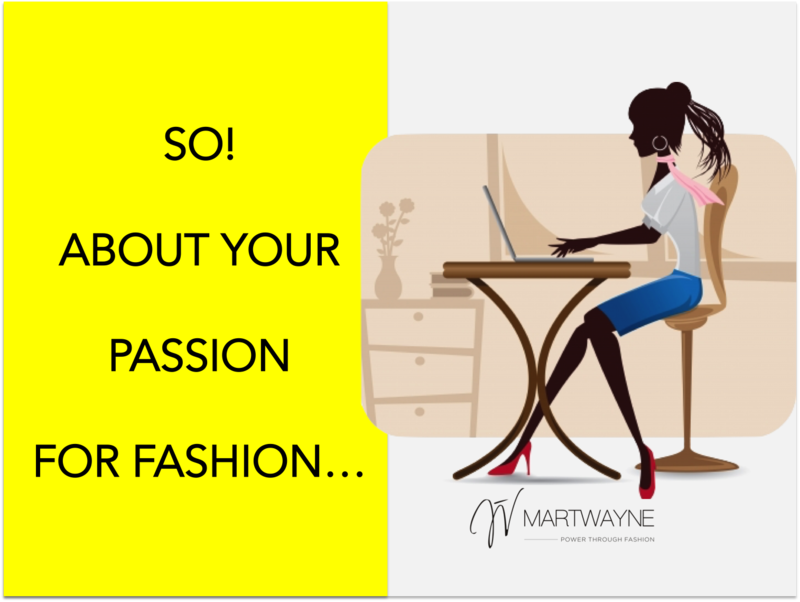 Hope this makes you start thinking seriously about your fashion businesses and I pray that all works well in your various fashion endeavors! Buzz me if you have any questions. 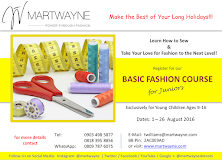 Watch out the the FEC 6 flyer and I look forward to welcoming the young ones tomorrow at the Basic Fashion Course for Juniors! Great one Tope. Though posted like 3years ago its still very true. Thanks a lot Anonymous! Glad you agree with me! You are simply a resource. As i read this piece i felt like i was back in Aunty Ituen's class. She touched on all these points you mentioned. I have decided to read ALL posts in your archive because there is always a knowledge to gain from your write-ups. Well done, and it was a pleasure to meet you at Ituen Basi's early in the year. Thanks a lot Bolanle. It was a pleasure meeting you as well. Thank fully you have someone else who can corroborate these points I have stated. Please go ahead and read them. I am sure you will learn a lot from them. Thanks a lot once again. 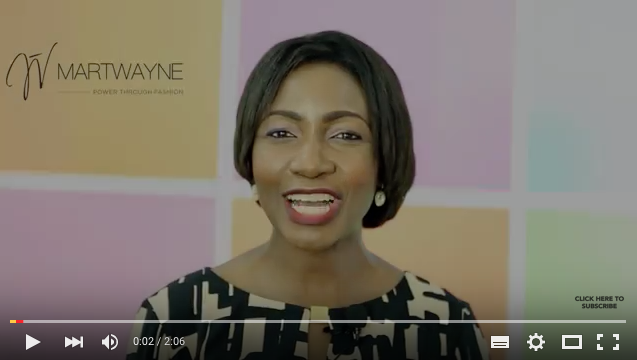 What a great piece of write-up you have here,i really appreciate your efforts in building a sustainable fashion business in Nigeria,may the good Lord bless your brain the more.I would like you to please begin to look at topics that have to do with succession planning in fashion business in Nigeria,i hope to hear from you soon,may God bless y.